2 Green, yellow, two-line short answer it, it can send two ding-dong ding-dong sound. 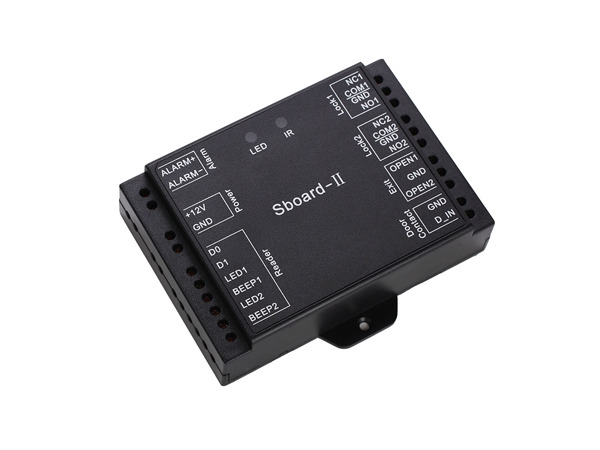 they can work with the product which has 125Khz RFID card reader. Suppliers Warranty:We offer Half YEAR warranty on this product. If your item has any warranty issue please contact us for a satisfying solution. Feedback: Thanks for your order. If you have any question or any problem for our products, Please kindly contact with us first before making a negative feedback. If we can not slove this or can not give your satisfied solution, you can make this feedback. Cause the feedback can not change once you finish. Any negative feedback can not slove anything. Please kindly understand.